Memory or RAM (Random Access Memory) isn’t just a highly functional part of any computer setup, but without it, your PC/laptop/device just simply wouldn’t be able to operate. Over the years, many companies have thrown their hat into the arena offering many different variations since the days of the original DDR memory. Now that we are in the age of DDR4, the competition is fierce and pricing is as at its most critical peak. One such company that is renowned in the memory sector is G.Skill; a Taipei-based giant that has been established since 1989. More recently they have moved some of their focus over to the peripheral market (check out our review of the G.Skill KM780 RGB Keyboard here); this hasn’t slowed down their memory division at all. 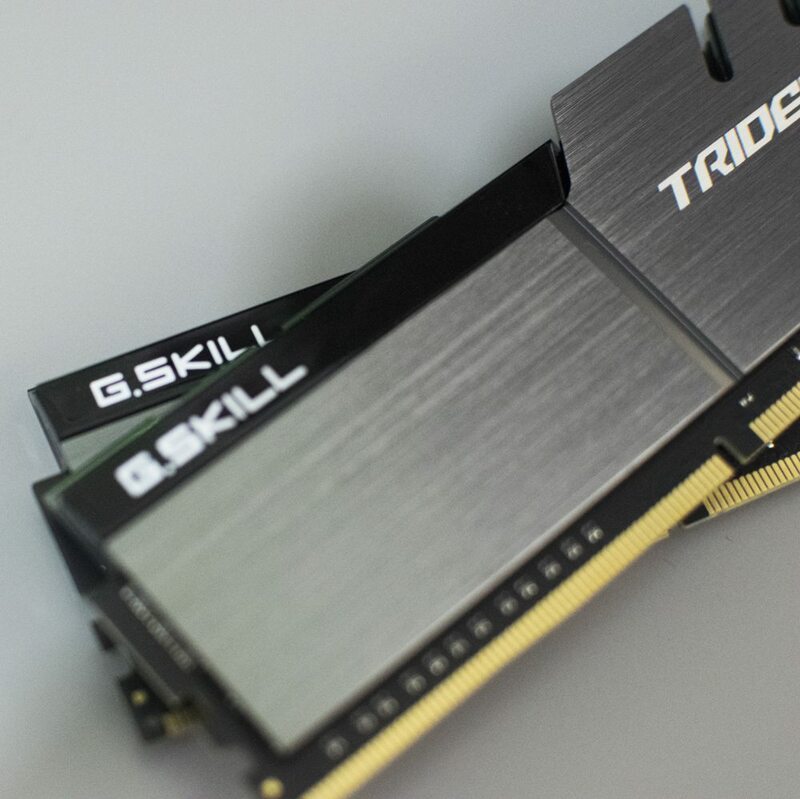 Today we will be taking a kit from one of their top memory ranges, the G.Skill Trident Z.
Today’s particular sample features a relatively high clock speed of 3200MHz with very tight timings of CL14. This makes this particular kit of memory particularly suitable for overclocking and high-performance applications. 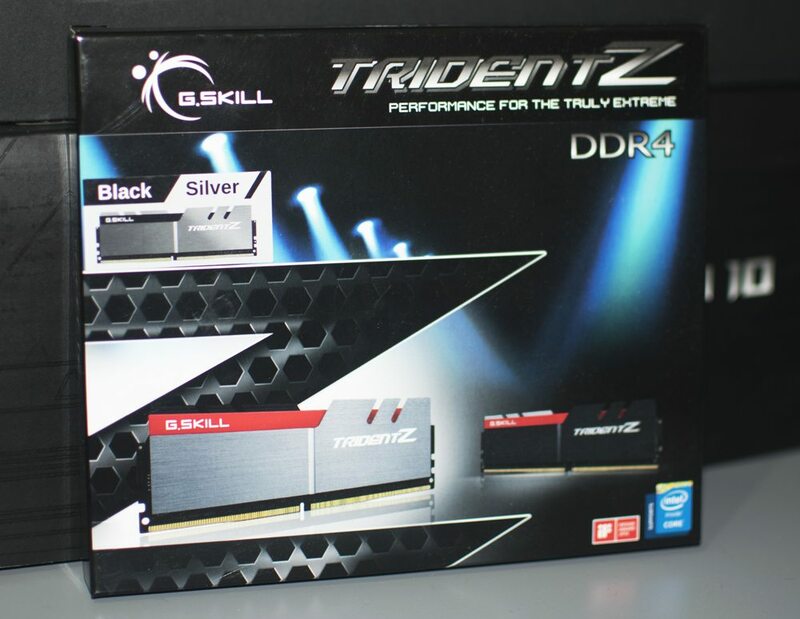 The packaging isn’t exactly anything out of the ordinary, but it does feature implemented Z to highlight which memory range this kit comes from; Trident Z of course! Looking at the actual modules themselves, this kit features 2 x DDR4 modules which equal to 16GB or 2 x 8GB modules depending on how you look at it (means the exact same thing really). This means that this kit is supported for dual channel platforms such as Intel’s Z170 platform and would be the perfect companion to the Intel Core i3/i5/i7 Skylake processors. The G.Skill Trident Z range features large and tall heat sinks (44mm or 1.73”); these have a nice gun metal grey coloured finish which looks very sleek and premium. The top fins of the G.Skill Trident Z have slight incisions which give off a volatile and menacing look from a top down angle; pretty much how the memory will be seen when installed into a conventional case. All benchmarks are done on a fresh install of Windows 7 Ultimate 64-bit that is fully up-to-date with Windows Updates to ensure that the performance reflects a real-world scenario and not that of a tweaked benchmarking system. Every benchmark runs for a total of three times and then an average is taken of those results. This simple integer benchmark focuses on the branch prediction capabilities and the misprediction penalties of the CPU. It finds the solutions for the classic “Queens problem” on a 10 by 10 sized chessboard. 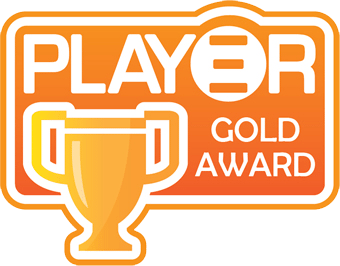 At the same clock speed, theoretically the processor with the shorter pipeline and smaller misprediction penalties will attain higher benchmark scores. For example — with HyperThreading disabled — the Intel Northwood core processors get higher scores than the Intel Prescott core based ones due to the 20-step vs 31-step long pipeline. CPU Queen Test uses integer MMX, SSE2 and SSSE3 optimizations. It uses current technologies like sse, mmx, scheduled threading and further techniques, including an accurate time measurement that provides reliable consistent results. All this will precisely reflect the performance of your system. Every little change, done on the benched system, will take place on the received results. SANDRA 2013, in our opinion, is a pretty stringent benchmark, capable of testing your systems limit. It is a pretty extensive suite of benchmarks but I have narrowed down the more relevant ones to compare performance. CINEBENCH is a real-world cross platform test suite that evaluates your computer’s performance capabilities. CINEBENCH is based on MAXON’s award-winning animation software CINEMA 4D, which is used extensively by studios and production houses worldwide for 3D content creation. MAXON software has been used in blockbuster movies such as Spider-Man, Star Wars, The Chronicles of Narnia and much more. Although my experience with memory overclocking isn’t limited by any stretch of the imagination, every kit of memory from DDR to DDR4 features different memory ICs (integrated circuits). These are essentially the memory chips which populate each DIMM/stick and every type has different potential. 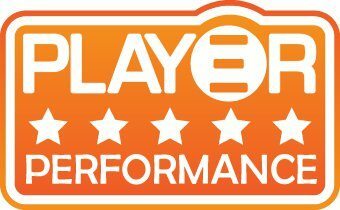 This, in turn, means each type requires different methods of tweaking and settings to get the most from them in terms of potential and of course, performance. 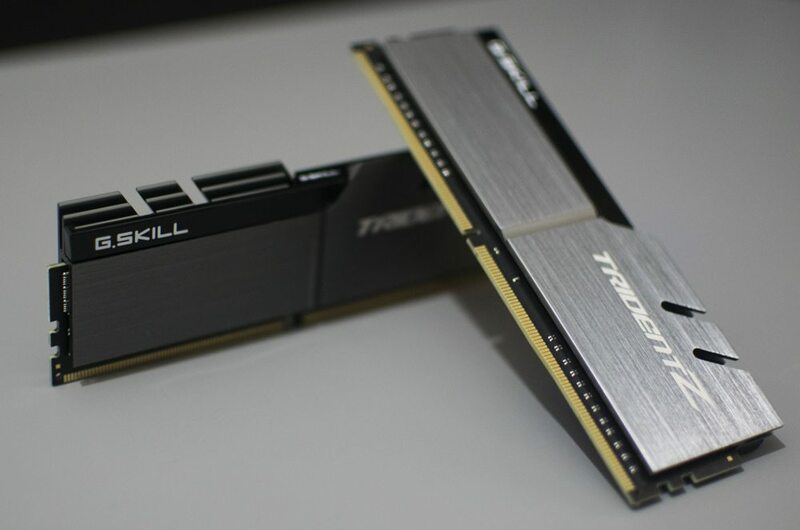 The G.Skill Trident Z 3200MHz CL14 16GB (2x8GB) memory kit features the new Samsung B-Die ICs which are generally found in overclocker specific RAM due to their high potential and massive performance gains. Now obviously the Trident Z range is catered towards the higher end of user and given the price point, there is more value to be had for tasks such as gaming with other brands/memory kits. Not saying that this kit isn’t good for that, but when value becomes an aspect to consider, this kit may not be the most suitable for you. 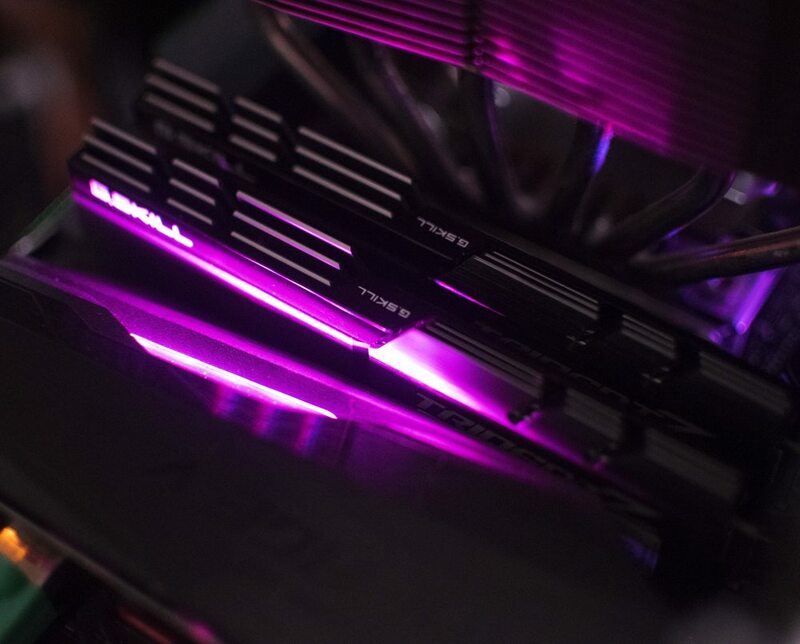 The Trident Z is focused at overclockers and will be more so appreciated by them. Now I personally know this particular range on the right motherboard can do very impressive things such as 4000MHz at CL12 with 1.8-1.9v through the DIMMs. Note this isn’t recommended for long-term use and I wouldn’t dream of going over 1.45v for 24/7 settings. B-Die has been known to weaken and die under prolonged benching and very high volts, but obviously in the interest of testing, it’s beneficial to show what these can do. When it came to overclocking the G.Skill Trident Z modules on our ASUS Z170 Hero Alpha, I did get a lot of errors, crashes, boot code stalls and various other issues. Some settings would stick, post, but after running some benchmarks, they would come worse off than stock settings. The TRL settings make all the difference when overclocking Samsung’s B-Die 8GB memory modules and even with hours of playing around with optimal settings which would certainly have worked on other boards, we couldn’t get anything more than 3733MHz at CL12 out of these modules. As previously stated, this kit on other boards have surpassed 4000MHz CL14 and we believe the main issue here to be with our Z170 ASUS Maximus Hero Alpha rather than the memory kit itself. An overclock of 3733MHz at CL12 is still mightily impressive and although it did require around 1.75v to achieve, it’s still a testament to G.Skill who are considered one of the kings of performance memory. There is a reason that the G.Skill Trident Z 3200MHz steams ahead of the competition in our latency and read speed tests; that is evident. G.Skill can thank the Samsung B-Die memory ICs and we can thank G.Skill for using them in this instant. Gamers and general users might not feel the need for such a premium kit of specific memory and may not feel the benefit, but overclockers and enthusiasts wanting the best will almost but certainly be looking for this kit of memory and of course, other kits in the G.Skill Trident Z range. I would like to say big thanks to G.Skill for sending a kit from their Trident Z range in today! I agree that the board was the limiting factor, on Maximus VIII Gene or Impact you probably could have done 3866~4133C12.